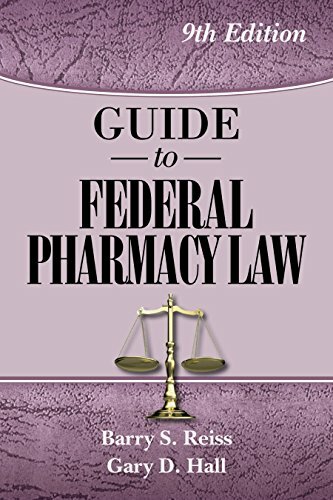 This BEST SELLER is a comprehensive, easy-to-study guide to current federal pharmacy law. 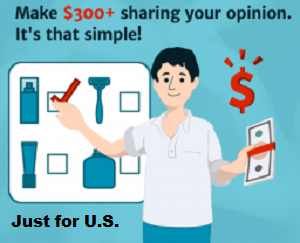 It is designed to help you review the most important federal pharmacy statutes and regulations, including the newest changes in the federal law. This book is also designed to assist candidates in preparing for pharmacy law examinations in all states. It also includes over 350 practice federal law questions and answers.